It’s the season for asparagus and it is in abundance. 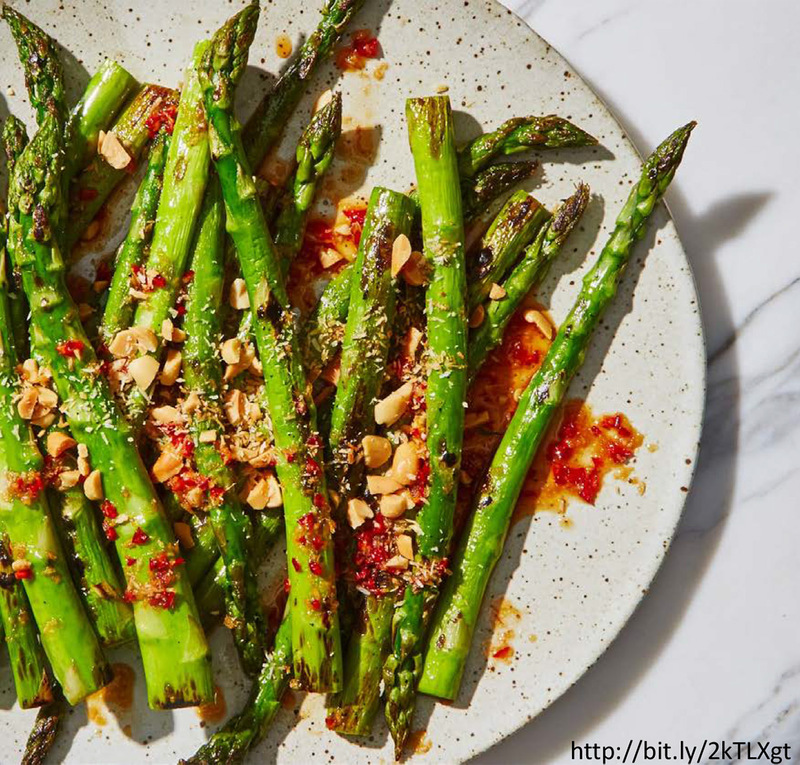 As your operators look for more vegetable ideas for all day part menus, asparagus can be a sensationally fresh® ingredient, a side dish, or a main course. All that’s needed is inspiration and asparagus from Harvest Sensations. This recipe was featured in May’s Bon Appetit magazine with a multi-cultural recipe twist –just what consumers, especially millennials, are looking for. It is rated 5 stars!